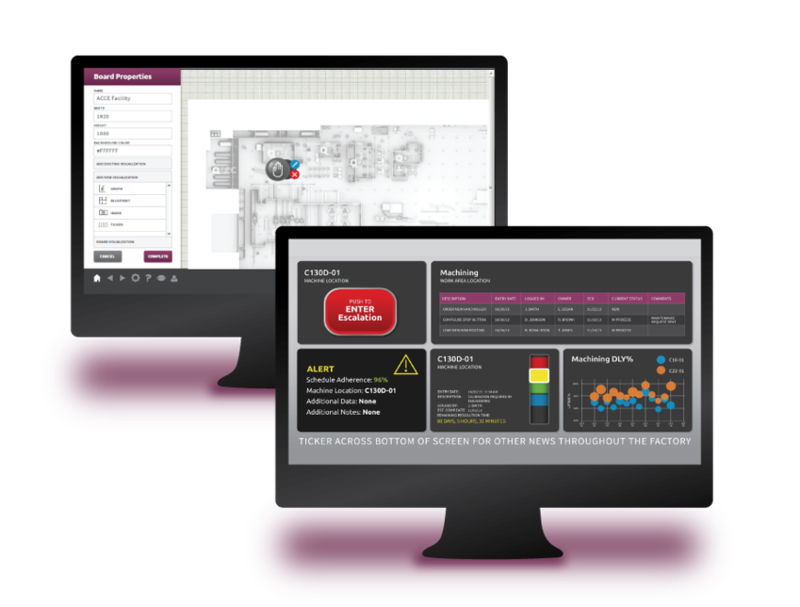 SyncView® is a real-time, synchronized manufacturing visualization and communication system that gives everyone the ability to monitor equipment and process status as it happens – from wherever they are. 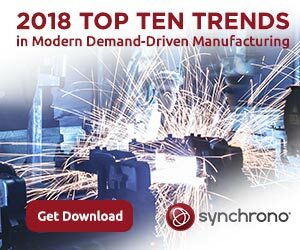 Through simple, self-directed drag and drop screens, SyncView® software lets you visualize data the way you want to see it; giving you instant access to manufacturing intelligence that will drive quality decisions throughout your organization and empower continuous improvement initiatives. 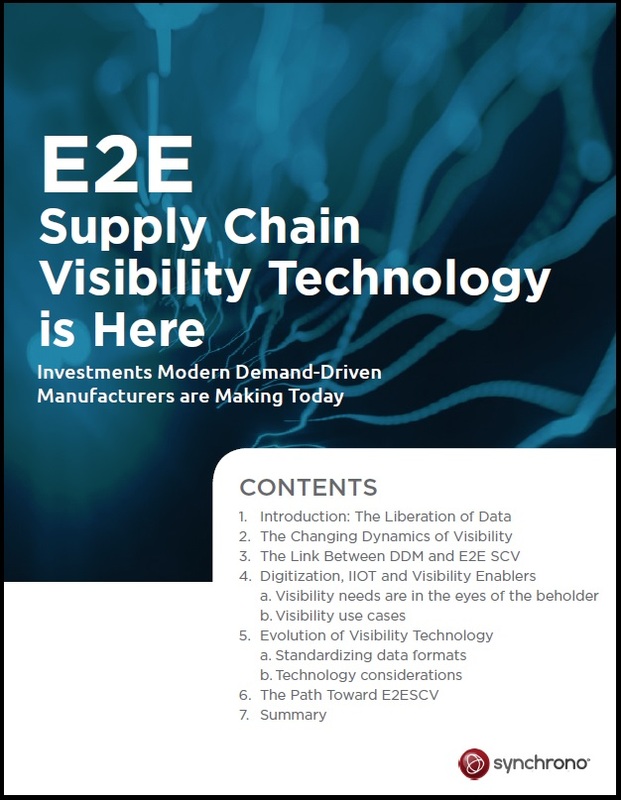 Visibility continues to be a top concern for supply chain leaders across the globe. 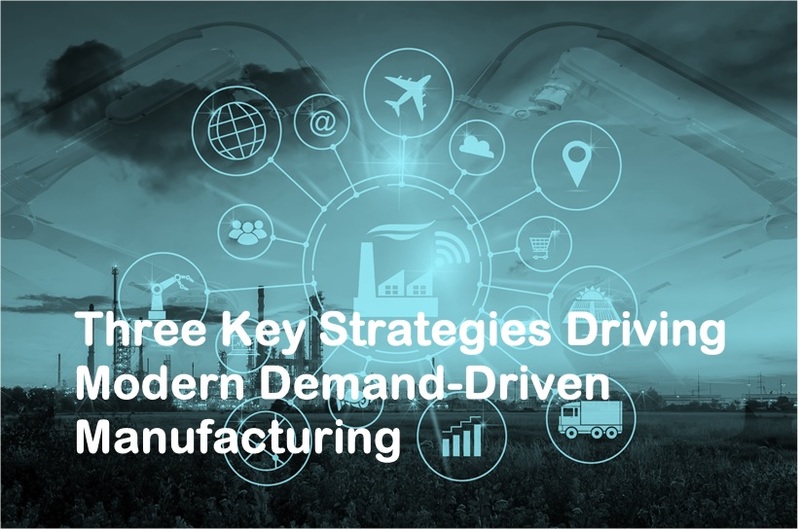 End-to-End Supply Chain Visibility Technology is Here, addresses new technologies for enabling end-to-end supply chain visibility – and its link to modern Demand-Driven Manufacturing. 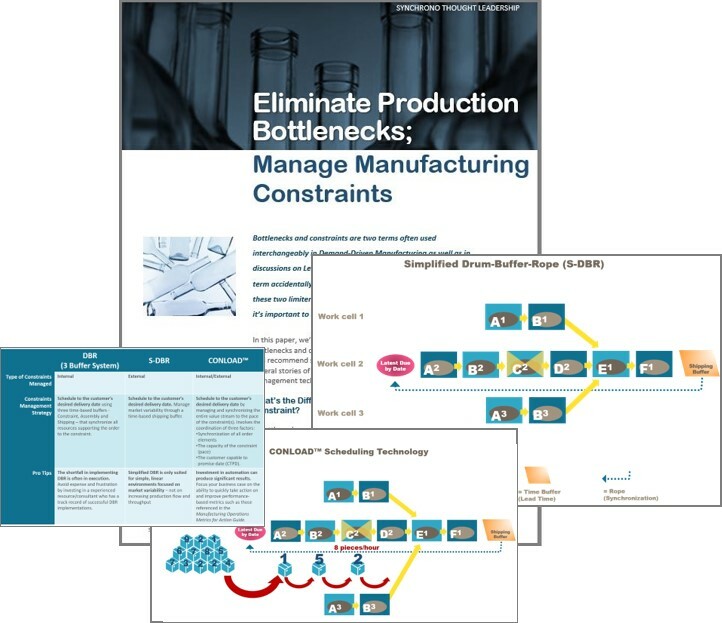 Through research and case studies, the paper offers guidance in building a business case for end-to-end supply chain visibility technology by covering how, why, and where Demand-Driven Manufacturers are investing today. 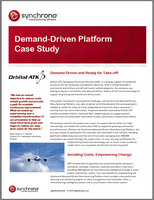 Video Case Study: How Orbital ATK is Leveraging the IIoT and Visual Factory Technology to Drive Continuous Improvements. Watch our recorded demonstration of SyncView®, a real-time manufacturing visualization system that provides a single, synchronized view of what is happening at every level of the enterprise and extended supply chain. Drawing from machine, operations, and enterprise data sources, SyncView® gives anyone the ability to easily create personalized views of data called “Boards” that monitor equipment and process status in real time. 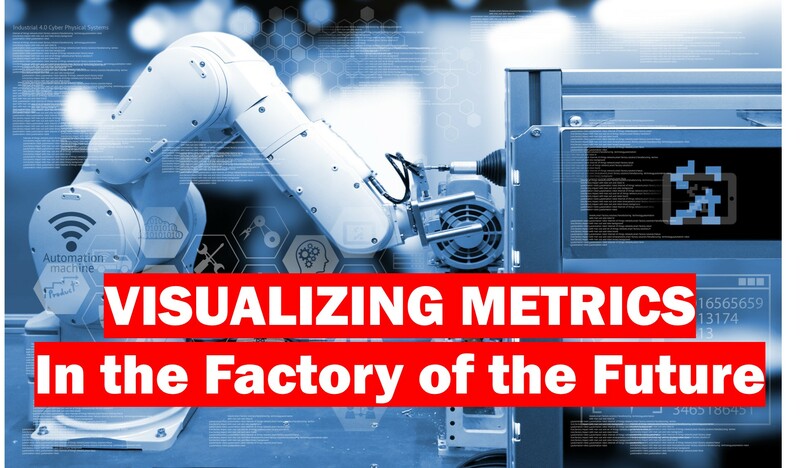 With this level of visibility, you benefit from instant access to information that will drive quality decisions throughout your organization and empower continuous improvement initiatives with confidence and clarity. 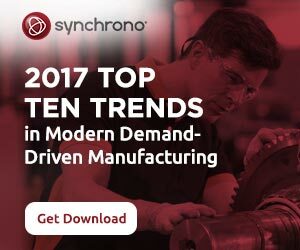 SyncView® is a real-time, self-service manufacturing visualization system that gives everyone the ability to monitor equipment and process status as it happens – from wherever they are. 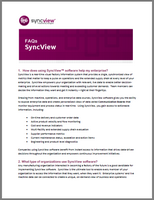 SyncView® software connects to any data source to visualize data the way you want to see it, giving you instant access to information that will drive quality decisions throughout your organization and empower continuous improvement initiatives. 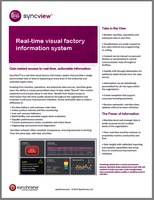 SyncView® is a real-time manufacturing visualization and communication system that provides a single, synchronized view of what is happening at every level of the enterprise and extended supply chain. Drawing from machine, operations, and enterprise data sources, SyncView® gives users the ability to create personalized views of data called “Boards” that monitor equipment and process status in real time. 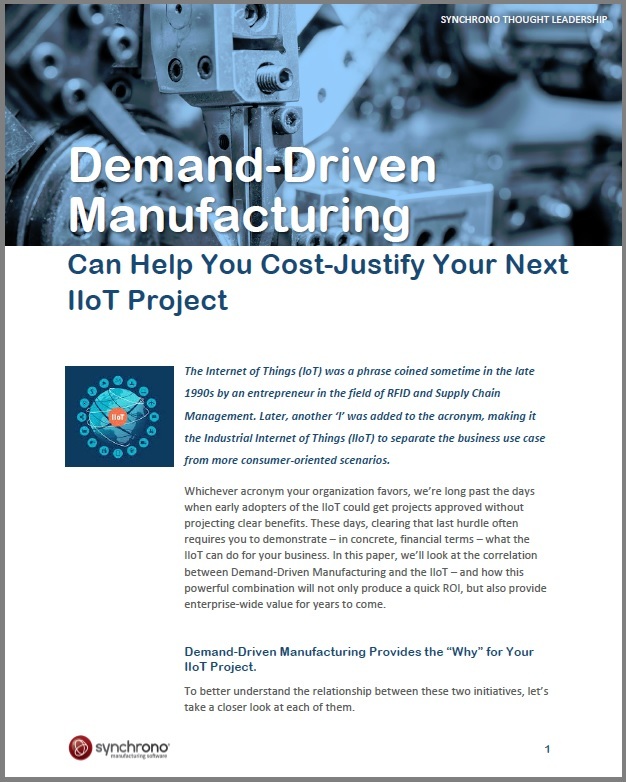 With this level of visibility, users benefit from instant access to information that will drive quality decisions throughout the organization and empower continuous improvement initiatives with confidence and clarity.